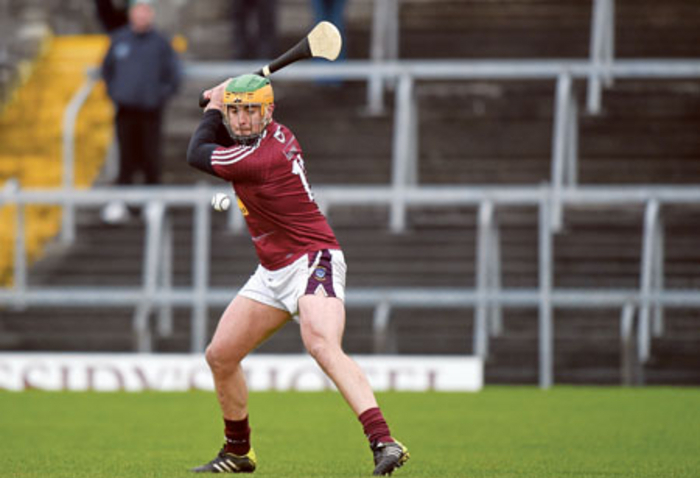 Though Westmeath were eventually beaten 2-15 to 1-13 by Offaly in last Sunday’s Bord Na Mona Walsh Cup opener, new manager Michael Ryan was encouraged by the midlanders' second half performance. Trailing 2-10 to 0-7 at the interval following the concession of two soft goals which Stephen Quirke bagged effectively, Westmeath improved considerably after the restart. A red card to Offaly attacker Shane Dooley and a Brendan Murtagh goal gave Westmeath hope, but the Faithful County still held on. Ryan, though, remains enthusiastic about Westmeath. “I was happy enough with the second half display,” Ryan admitted. “I thought we started the game reasonably well. To be honest we lost our way for a while, Offaly are a street-wise team. They have a lot of good hurlers. At times in the first half I felt we gave them too much time, too much space, and we chased the ball a bit too much. Maybe we were a bit too over-enthusiastic. In the second half we were much better, I was happy with the second-half performance. Ensuring Westmeath become more efficient converting opportunities is an issue Ryan wants to improve ahead of next Sunday’s Cusack Park assignment in the competition against Galway. “The difference between the standard of hurling can be to get scores from play. That is something we’ve got to work on. We haven’t done an awful lot of shooting practice; we have to develop that part of our game. We have plenty of hurling ability, but sometimes you have to figure out a way to score to get the ball to the man in the best position. “Offaly had a man sent off. I was proud of the efforts of the players, they all worked so hard. We brought on a few who made a big impression. We are playing Galway next week. That is another step up for us. These are the days you relish, these are the days you find out about yourself as a management team.